Players can easily cash in on the latest action with Platin Casino. This brand new online casino is powered by Sheriff Gaming and Merkur Gauselmann. 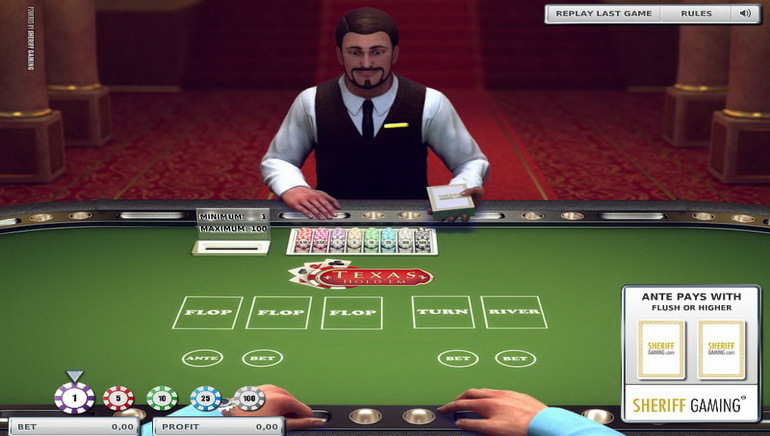 Platin Casino introduces an exciting mix of highly rated casino games with 3D games and high def slots. Players who have never experienced the eye-popping visuals of Merkur Gaming owe it to themselves to go to one of the few sites that has it. A VIP experience par excellence awaits online casino patrons, replete with high tech gaming. It’s also possible to move up the risk ladder, increasing both the risks and rewards of play. 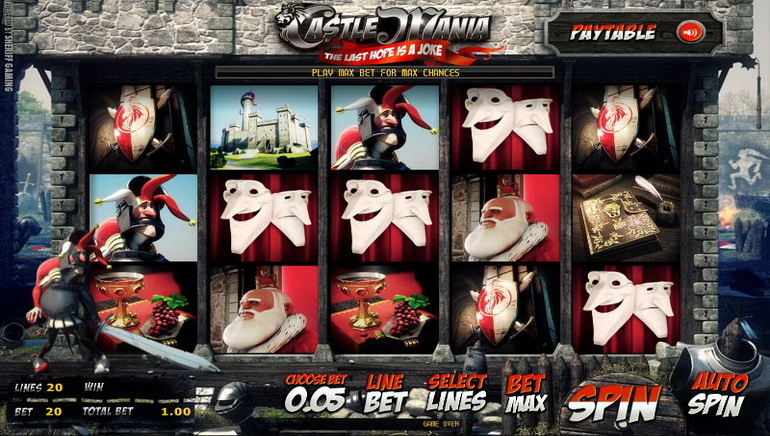 An exciting mix of skill-based games and games of chance are available to players. Platin Casino’s Top 10 currently includes Amazonia, Cash Fruits Plus, Diamond and Fruits, Double Triple Chance, Extra 10 Liner, Fire of Egypt, Gold of Persia, Wags to Riches, Super 7 Reels, Mystic Dragon and Mirror Magic. 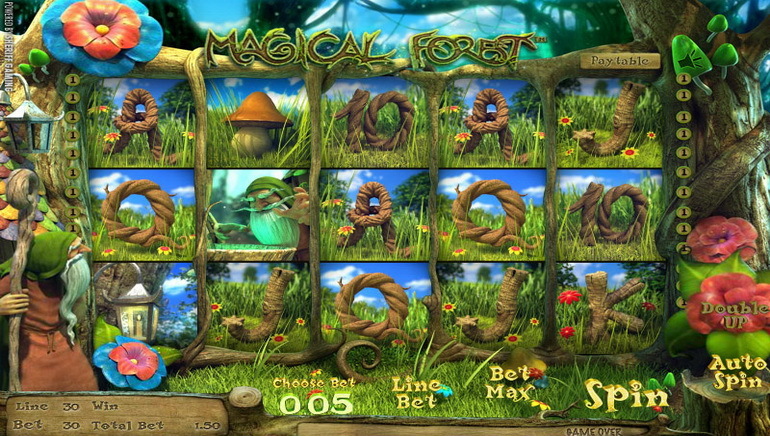 Add to that scratchcards such as African Hunt, Isle of Fortune, Secret Treasure and Treasure Tomb. Players will find a formidable array of card games such as Black Jack Lucky Pair, Tropical Stud Poker and Black Jack Surrender 2:1, just to name a few. Players who aren’t comfortable playing for cash can always hone their skills on practice versions, or switch back and forth between cash and practice as much as required, thanks to Flash functionality. New members and veterans alike can enjoy the benefits of big bonuses and generous promotions available at Platin Casino. The first deposit bonus lets newbies begin with a substantial stash that can be parleyed into an even bigger bankroll. Most forms of payment are accepted, including Visa, MasterCard, Neteller, Ukash and many others. Customer support is always there to serve you, either through on-screen assistance, live chat or email. The FAQ section will answer most questions that you have.